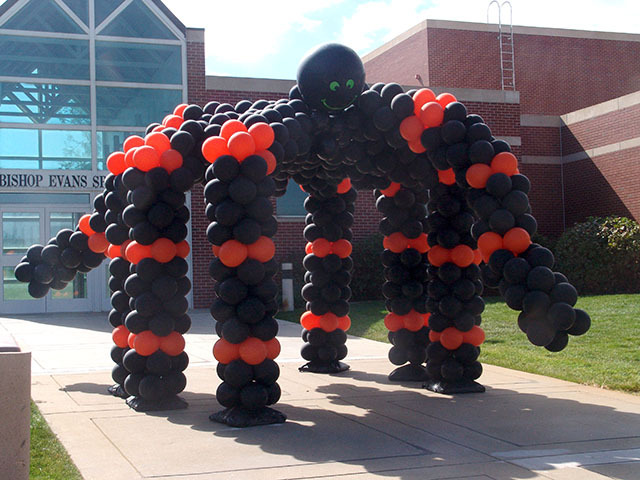 Large walk thru balloon spider! Halloween is almost here! 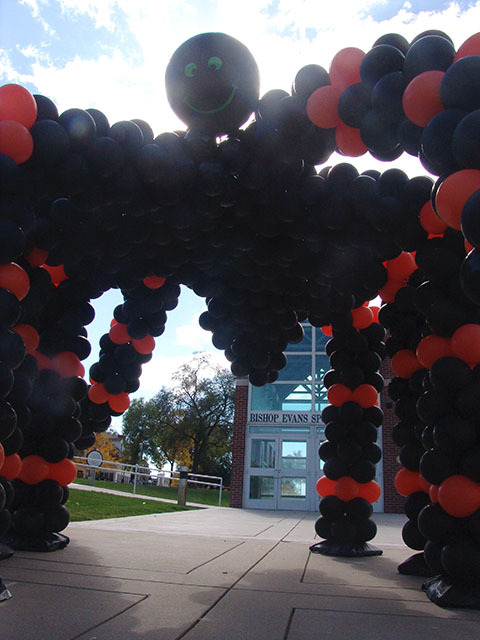 Here at St. Mary’s Academy in Denver we made a creepy walk through balloon spider for their recent fall festival. Very creepy and very cool.